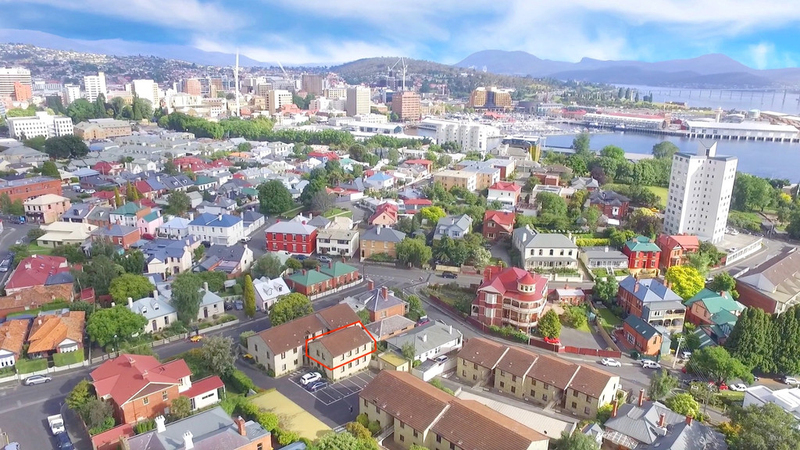 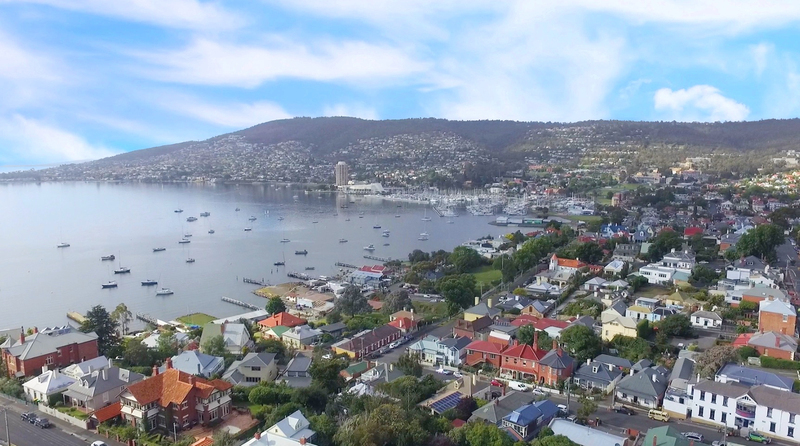 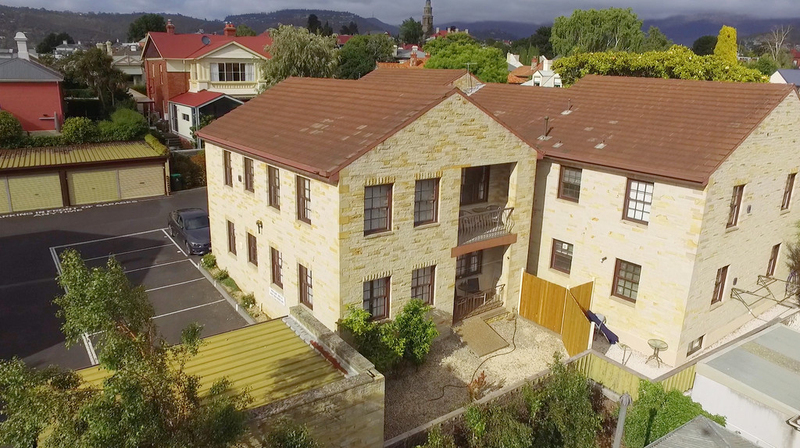 Battery Point is one of Hobart's best suburbs. 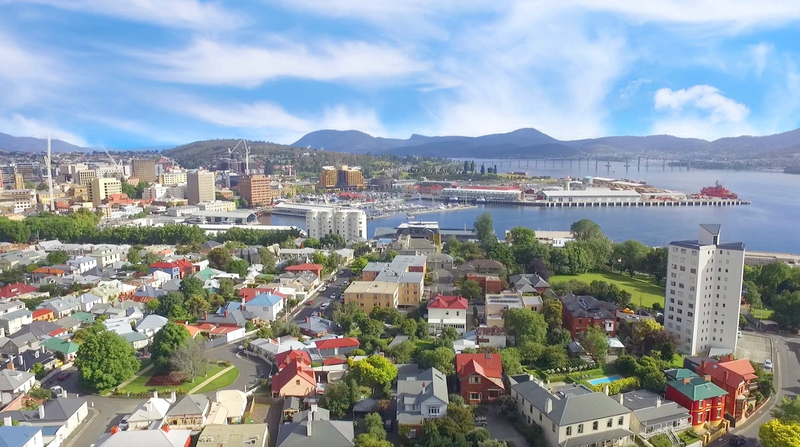 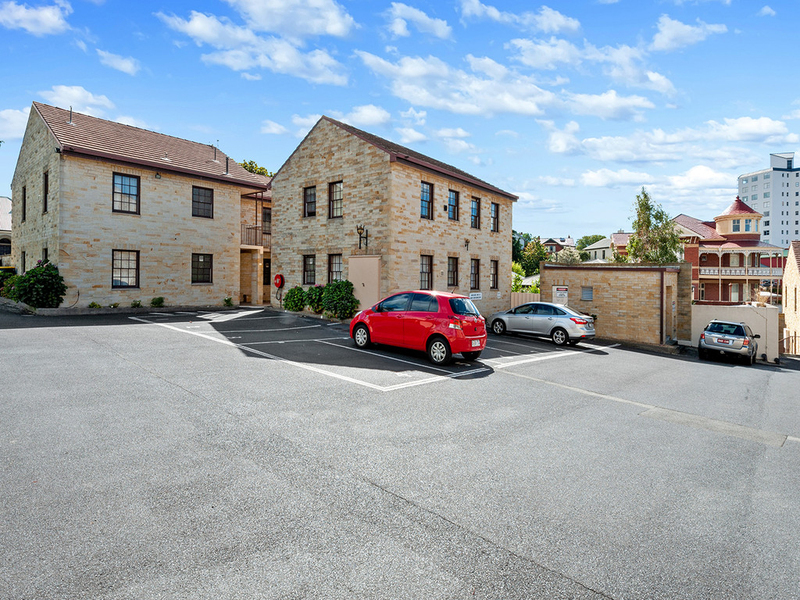 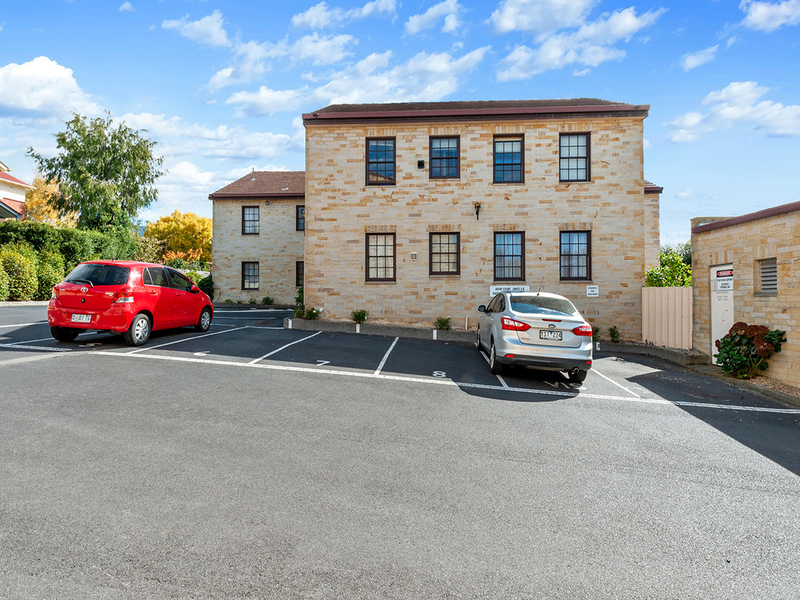 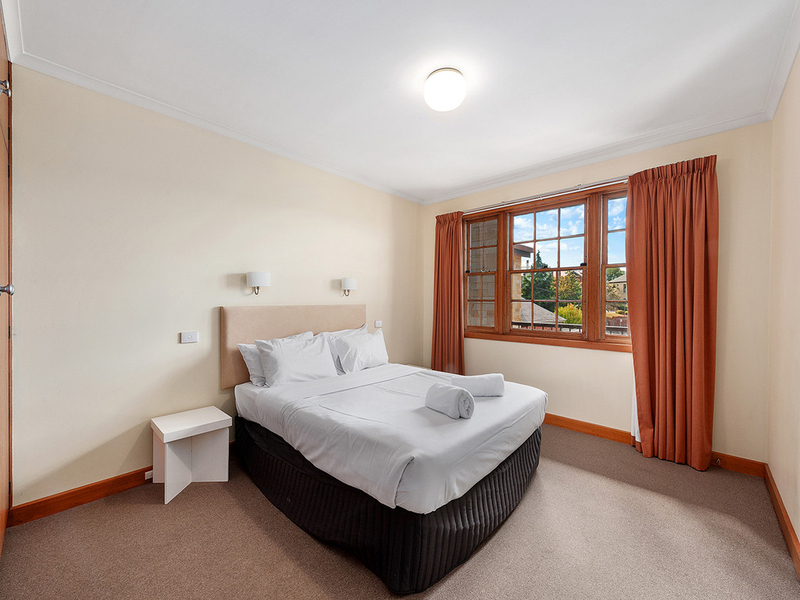 Its long established buildings and history coupled with its picturesque location just a short stroll to Salamanca and the Hobart waterfront make it hard to beat. 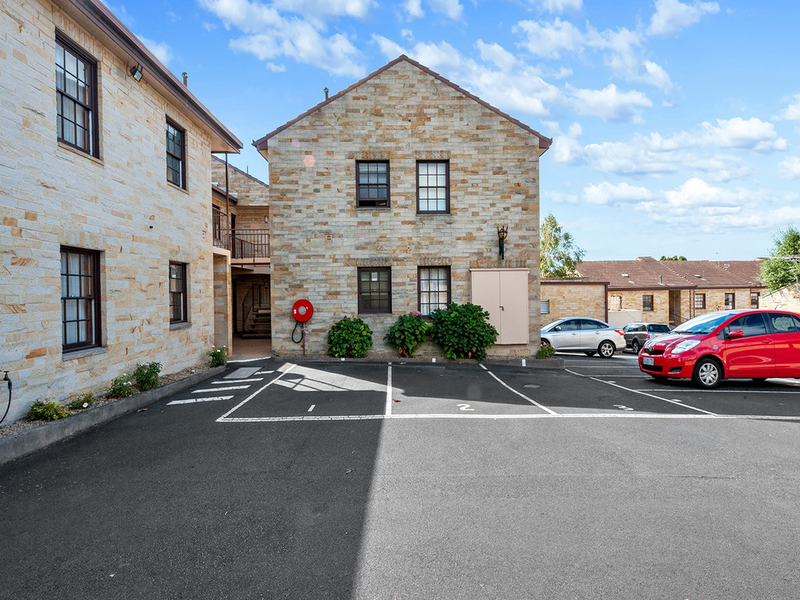 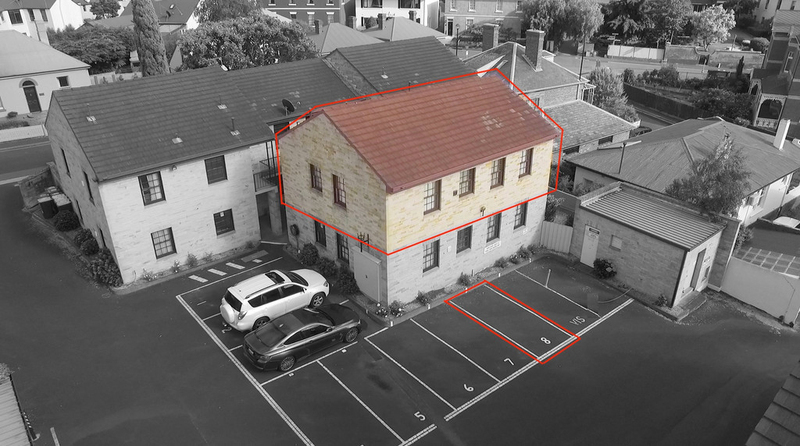 Securing a property in this exclusive area is must-do for investors and owner occupiers alike. 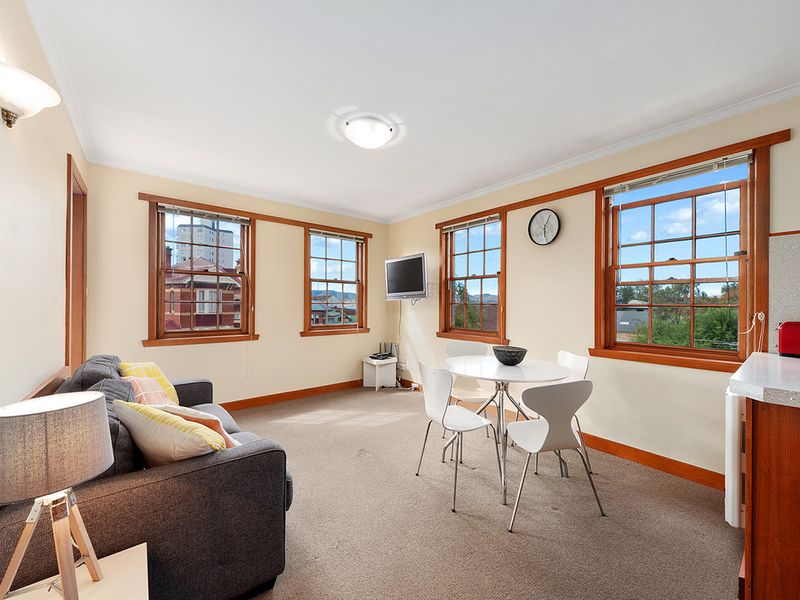 On offer here is a well presented apartment located on the top floor with a light and bright outlook. 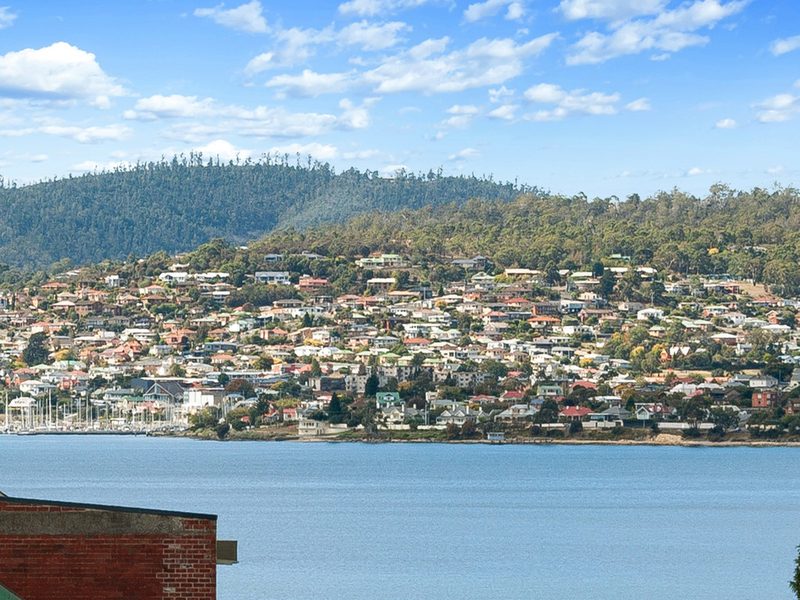 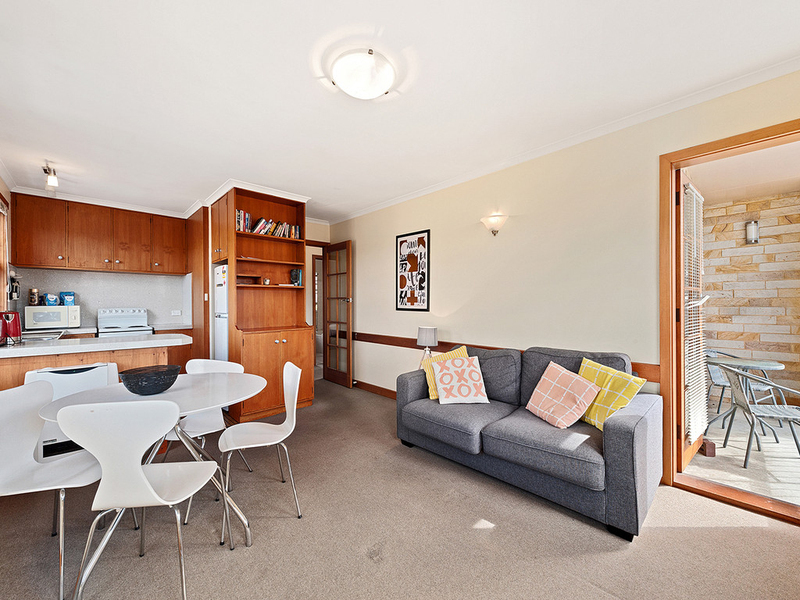 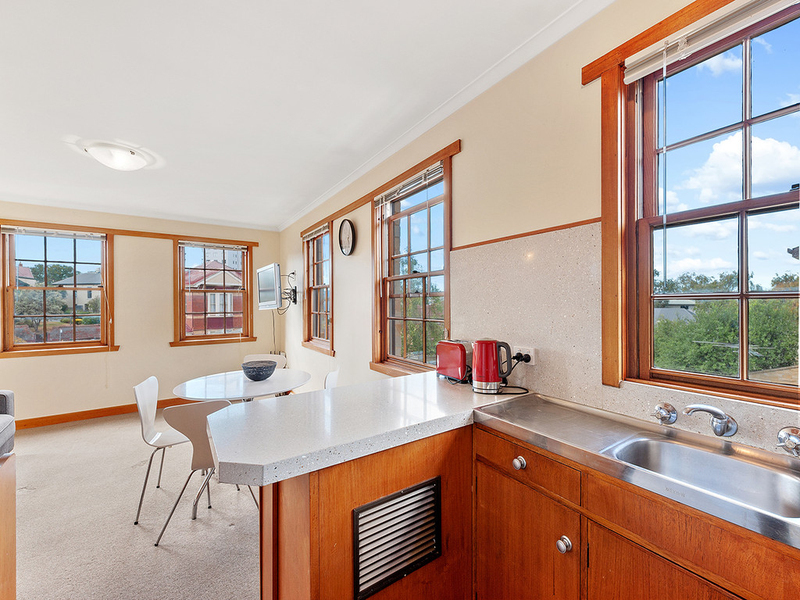 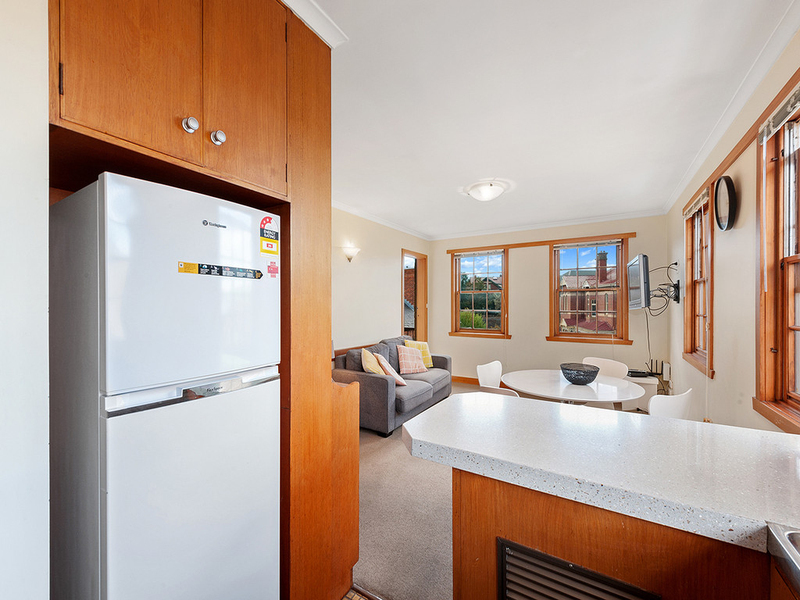 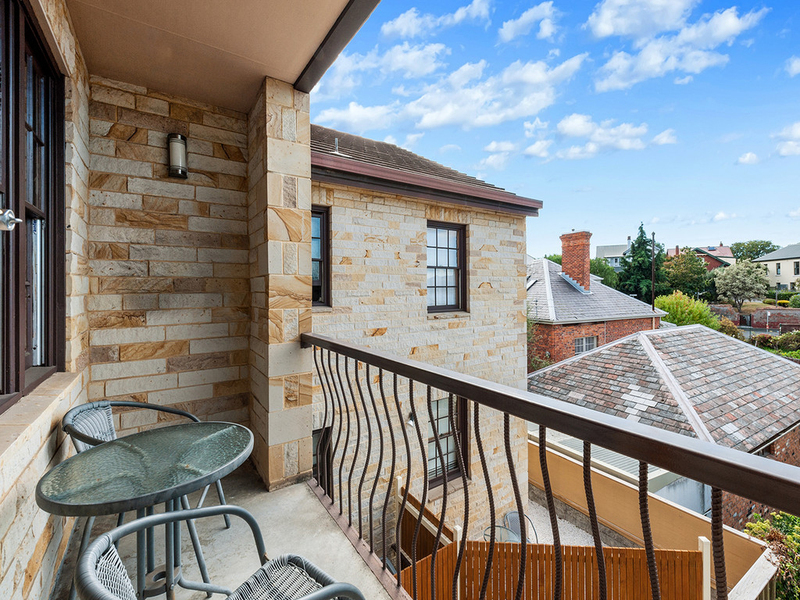 The apartment is private to its neighbours and captures the sun and glimpses of the Derwent River. 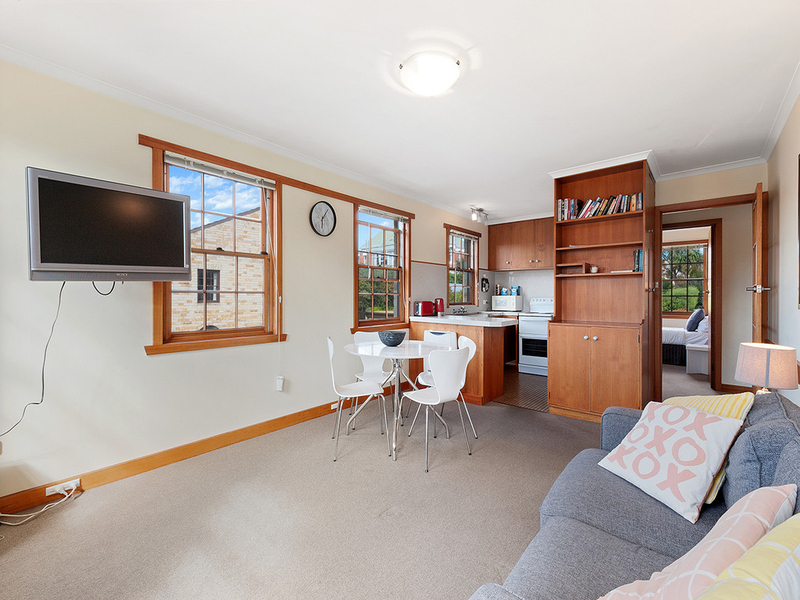 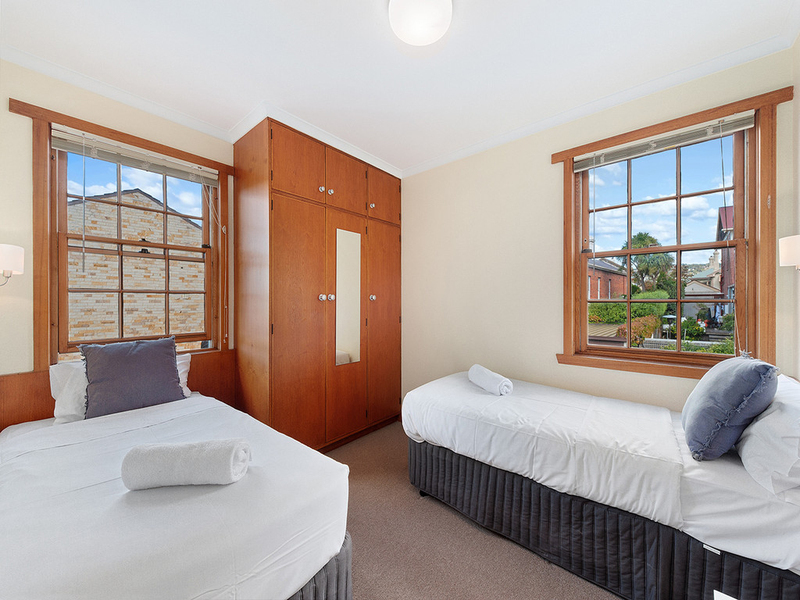 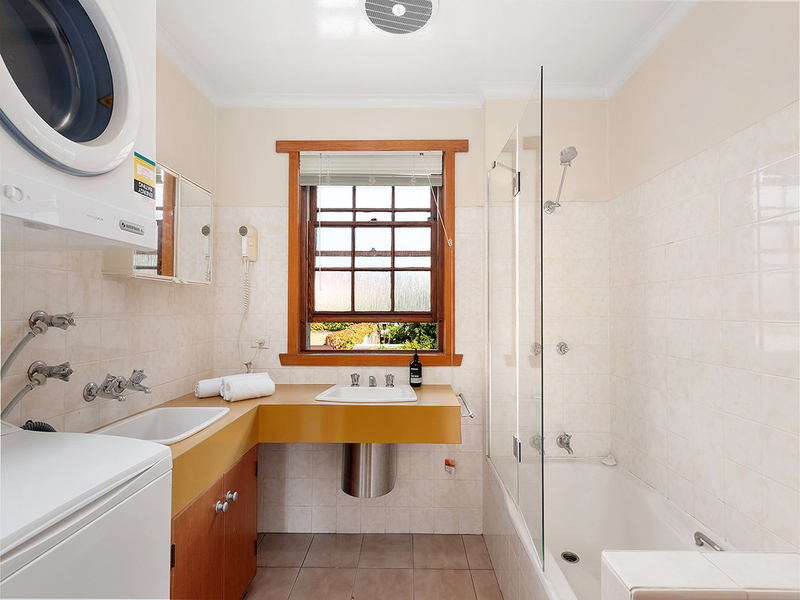 Currently is operating as a short-term rental which is providing a great yield but this property could easily be suited to a retired couple or a university student or two. 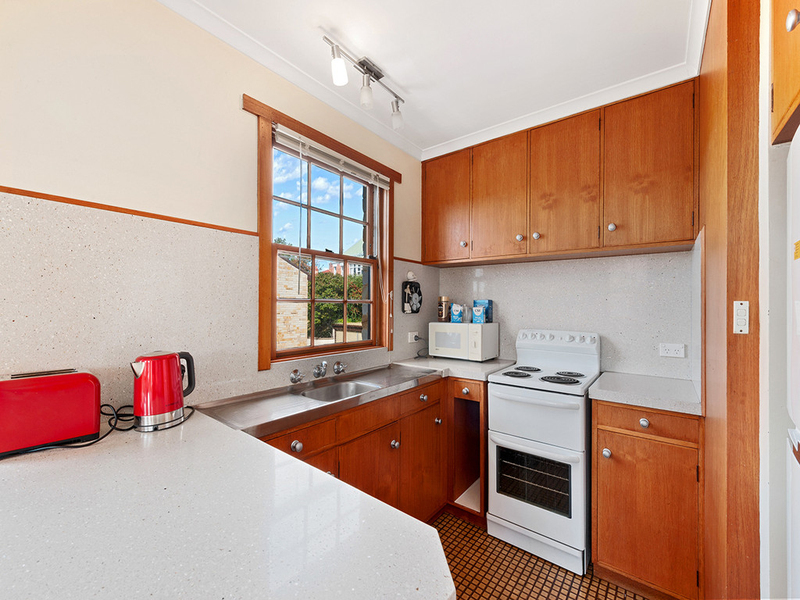 The kitchen has been upgraded with new bench tops and the bathroom is neat and easy care. 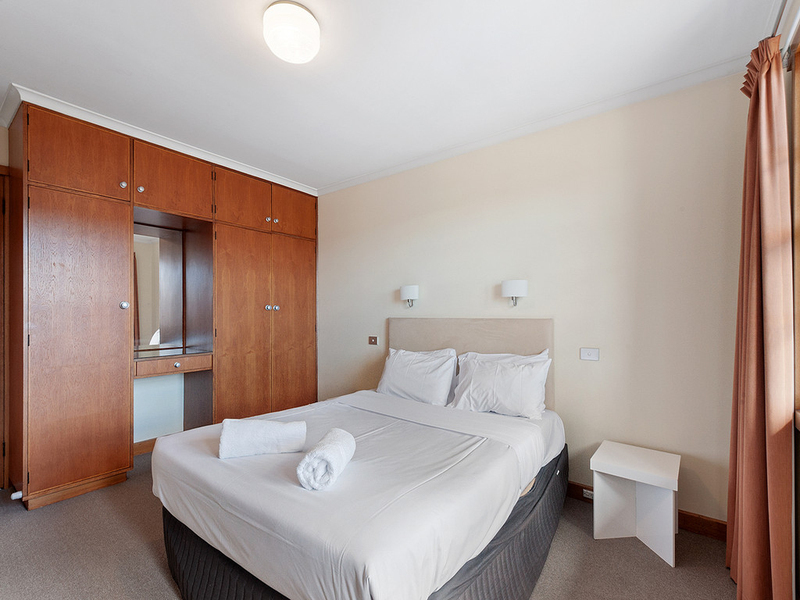 Both of the bedrooms have built in wardrobes with the master extremely generous in size. 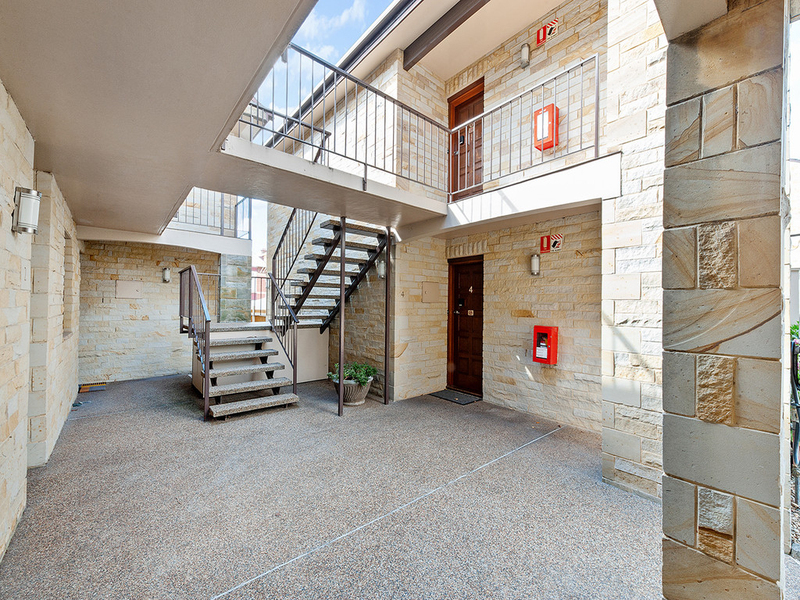 There is also a private balcony and a dedicated car space completes the package. 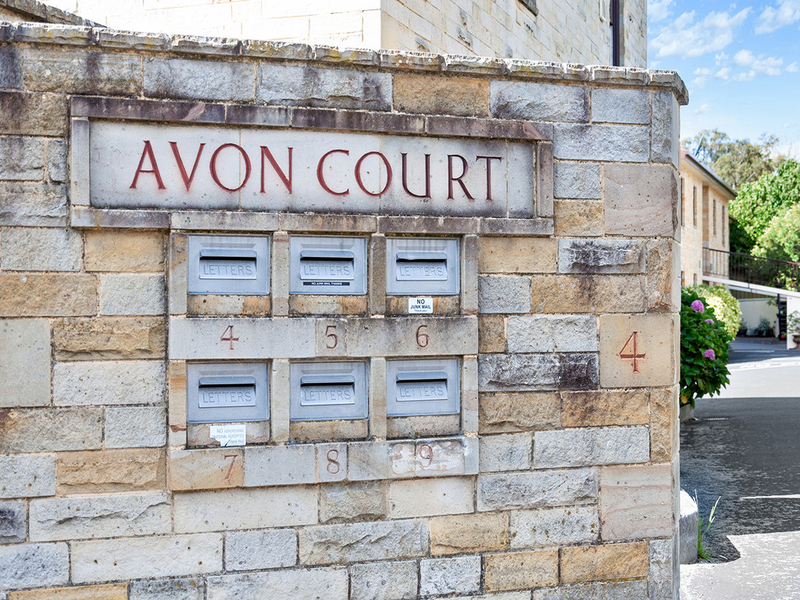 Apartments in Avon Court are always in high demand so please contact Kevin for a private inspection or miss out.